Geek Deal of the Day! 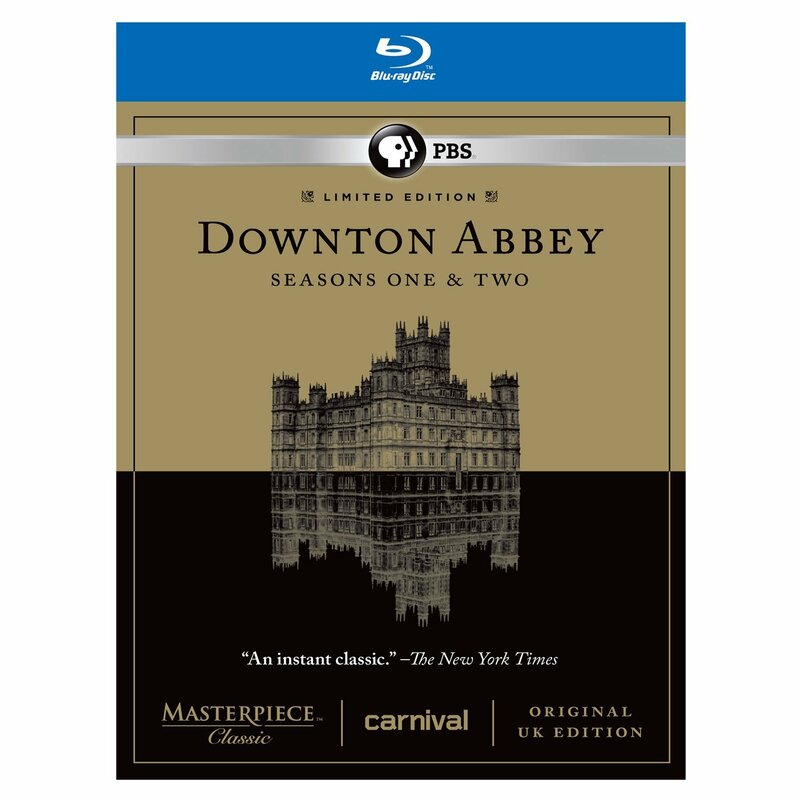 Seasons 1 & 2 of ‘Downton Abbey’! 60% Off!! Good news everyone. 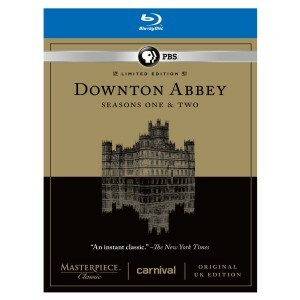 Seasons 1 & 2 of the hit series ‘Downton Abbey’ are the cheapest they have ever been right now. This deal won’t last long, actually until midnight. These two seasons paired together are currently 60% off and you can choose if you want them on DVD or Blu-ray. The DVD set is $23.99 and the blu-ray set is just $2 more. Heck of a deal. And we previously reported that ‘Downton Abbey’ just got renewed for another season as well, so here is a perfect opportunity to catch up on this AWESOME show. Enjoy the deal. Shirley MacLaine Will Return To ‘Downton Abbey’!! This entry was posted on Monday, December 3rd, 2012 at 12:59 pm	and is filed under News, Television. You can follow any responses to this entry through the RSS 2.0 feed. You can skip to the end and leave a response. Pinging is currently not allowed.